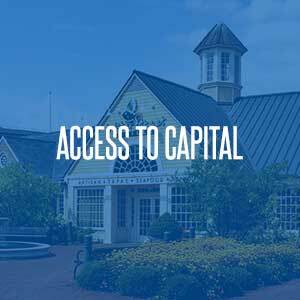 The Small Business Development Center of Hampton Roads is the location where you will find information and resources to help you start, manage and grow your small business. 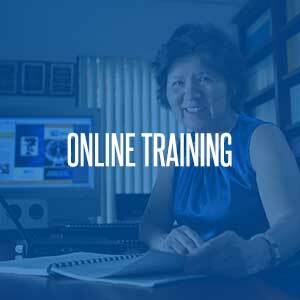 Take free courses in Money, Management and Marketing from Small Business University or access information from the US Small Business Administration and the IRS. 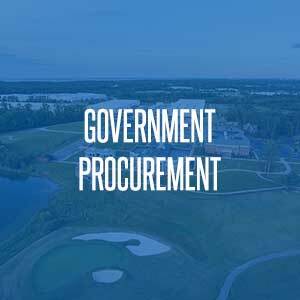 This site will provide you with information on training and counseling resources to help navigate local, state and federal procurement practices. 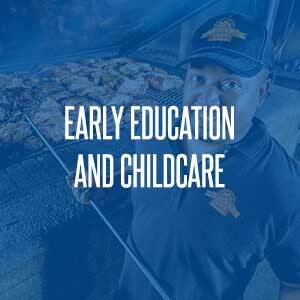 This specialized education and counseling program is designed to help both existing and prospective owners of early education and childcare facilities better manage the business portion of their program. 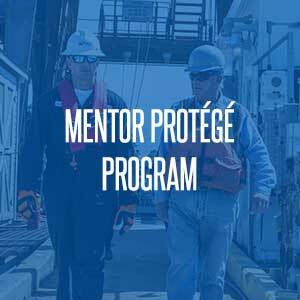 PROPEL” is an innovative education and mentoring program which consists of an 8 class Bootcamp followed by 2 years of mentoring with an experienced entrepreneur or senior executive. This program is designed for existing business owners who have sales of $100,000 or more and who are looking to expand. 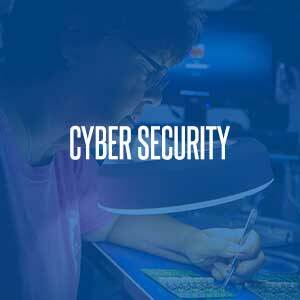 Cyber security is a growing concern, especially for small business owners. 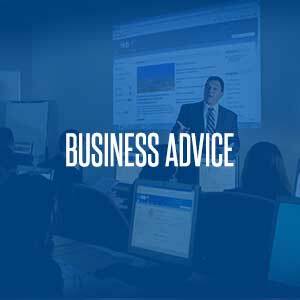 This site will provide you with the information necessary to help you protect your small business. The Hampton Roads region is susceptible to hurricanes, tornados and flooding. 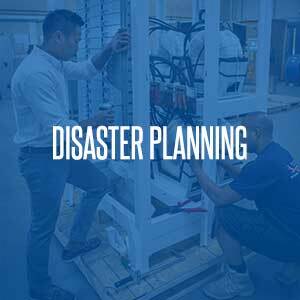 This site provides information to prepare for and recover from a natural disaster. This site provides information or sources of debt and equity financing and how to access these funds. 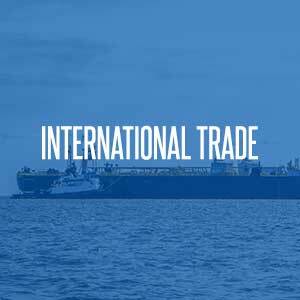 This site provides information and tools to assist small business access international markets. This site provides information and tools to assist individuals in either purchasing a franchise or becoming a franchisor. 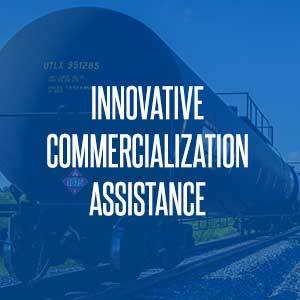 ICAP provides access to subject matter experts and other resources through a detailed and thoroughly structured program or assistance. 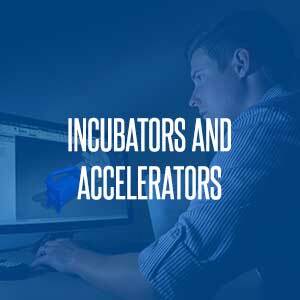 This site provides information on the various incubator and accelerator programs available throughout the region.